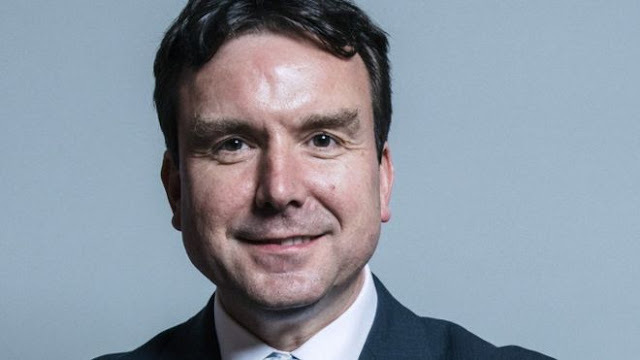 Tory Minister for Small Business, Andrew Griffiths, has resigned from the government after sending 2000 text messages of a sexual nature to two female constituents. Neither of whom is his wife, who has just given birth to a child. Mr Griffiths, MP for Burton and Theresa May's former chief of staff, told the Mirror he was "deeply ashamed" and stated "I will be seeking professional help." Griffiths was Theresa May's Chief of Staff.